Entrepreneurship was once considered a man’s domain, but the tide has shifted: More than 9 million U.S. firms are now owned by women, employing nearly 8 million people and generating $1.5 trillion in sales, according to 2015 data from the National Association of Women Business Owners. 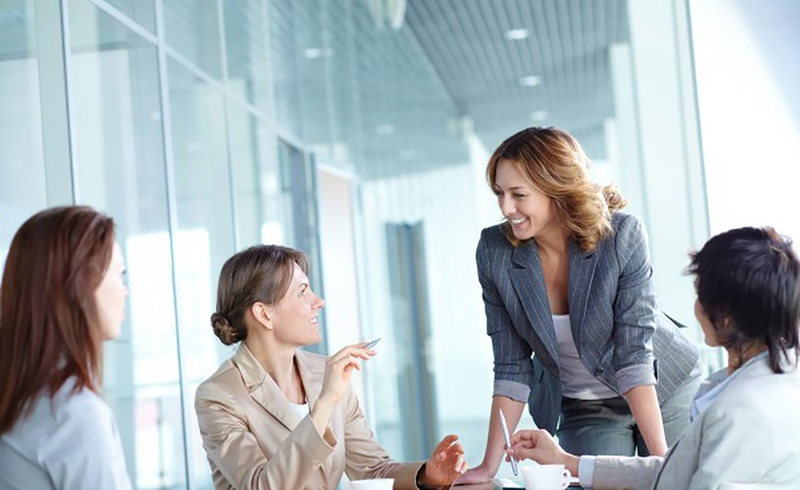 In this sort of situation, women may feel as though they need to adopt a stereotypically “male” attitude toward business: competitive, aggressive and sometimes overly harsh. But successful female CEOs believe that remaining true to yourself and finding your own voice are the keys to rising above preconceived expectations. Bonnie Crater, president and CEO of sales and marketing analytics company Full Circle Insights, said venture capitalists tend to invest in startups run by people of their own “tribe” — for instance, a Stanford-educated investor will want to back a Stanford alum’s business. This means that VC firms with female partners are more likely to invest in women-run startups. But according to the Babson report, that accounts for only 6 percent of U.S. firms. Women looking for business investors should build confidence through a great team and business plan, Crater advised. Most would consider any given field to be male-dominated. It’s even more of a challenge when you’re coming in as a female having to give direction to males that may not want any direction. Alison Gutterman, CEO and president of Jelmar learned just that early in her career. She notes she’s heard it all: from being dismissed as just the boss’ daughter to presumptions that she was living off her father’s and grandfather’s reputation, as they were the previous owners. Gutterman defines “head trash” as all the negative comments from yourself, likely stemming from others, you have let build up in your head. Sharon Rowlands, CEO of digital marketing firm ReachLocal, agreed that confidence is the key to success, even when you’re up against a boardroom full of men. Rowlands noted that when she was a newly appointed CEO, she often felt her ideas received more scrutiny than those from her male colleagues. However, she didn’t let that discourage her from being a great business leader. Knowing where to find the right support network isn’t always easy. 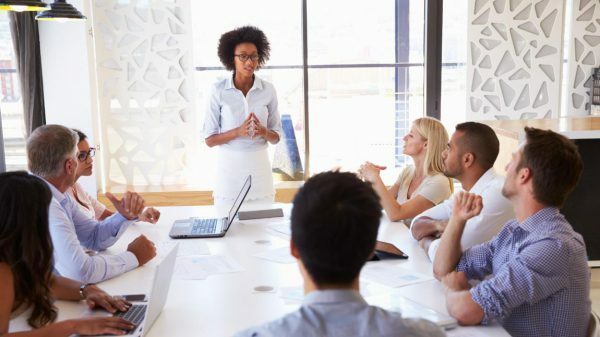 A few good places to start include women-focused networking events — such as Womancon, Women in Technology Summit and WIN Conferences— as well as online forums and groups created specifically for women in business, such as Ellevate Network. “Mompreneurs” have dual responsibilities to their businesses and to their families, and finding ways to devote time to both is key to truly achieving that elusive work-life balance, she said. According to Babson College’s 2012 Global Entrepreneur Monitor, the fear of failure is the top concern of women who launch startups. Failure is a very real possibility in any business venture, but Delia Passi, CEO of WomenCertified and founder of the Women’s Choice Award, said it shouldn’t be viewed as a negative.